Those of you who follow my blog may know that a while back I treated myself to a quilt pattern. 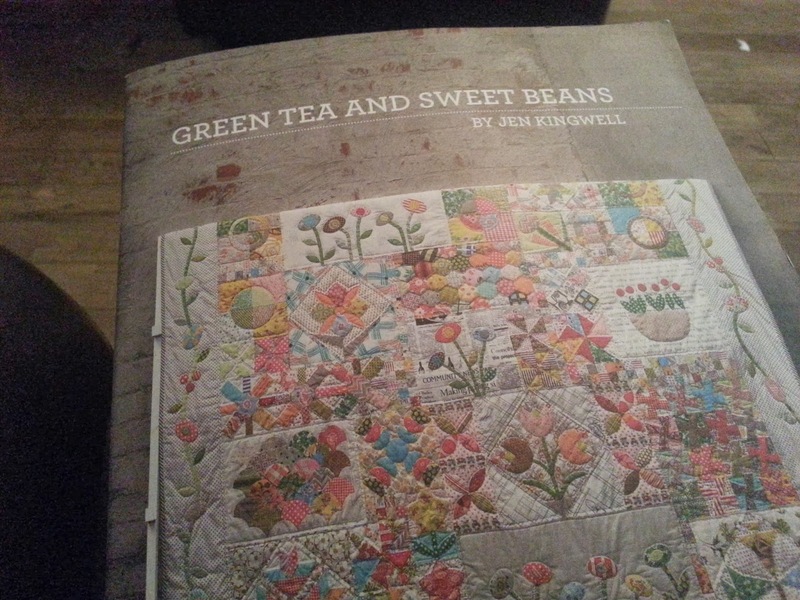 The infamous Green Tea and Sweet Beans by the amazing Jen Kingwell. You will also probably know that I enjoy hand sewing, especially English paper piecing. This pattern involves hand piecing and applique as well as a little epp so I thought it would be perfect for me. So over the last few months I have been working away in the evenings on many of the blocks. I am by no means finished but remind myself that it is not a race. This is slow sewing at it's very best. Choosing the fabrics, piecing by hand and learning some new things along the way are all very relaxing for me and almost therapeutic. Sewing these blocks, choosing my fabrics and seeing the results is like a treat for me. Sometimes we get so caught up in the rush of getting things made, done, finishing projects that it is always nice to have an ongoing project you can take out and cherish and love working on. Truly love. At times choosing my fabrics has taken longer than the hand sewing part. But surely that is part of the fun and the process of making something like this? I have tried to add in pieces of fabric I will look at and be glad I have included. You know those little pieces you keep and can't bear to use or part with but just know will be used in something special one day? I will continue to update everyone on this journey as I go along. 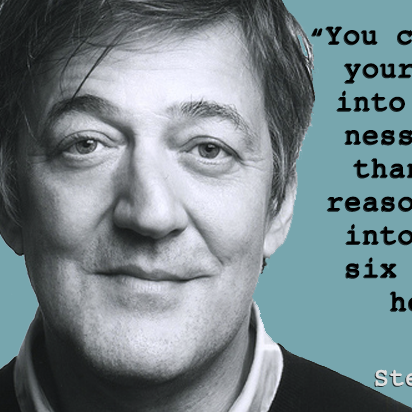 Thanks for sharing this with me! It looks amazing. I can't believe how far you've come already. Keep stitching! Goes to show how a little every evening (or most) gathers up quickly enough. Looks great and I agree with you on the pleasures of sometimes having a slow-sew project that you can thoroughly enjoy. 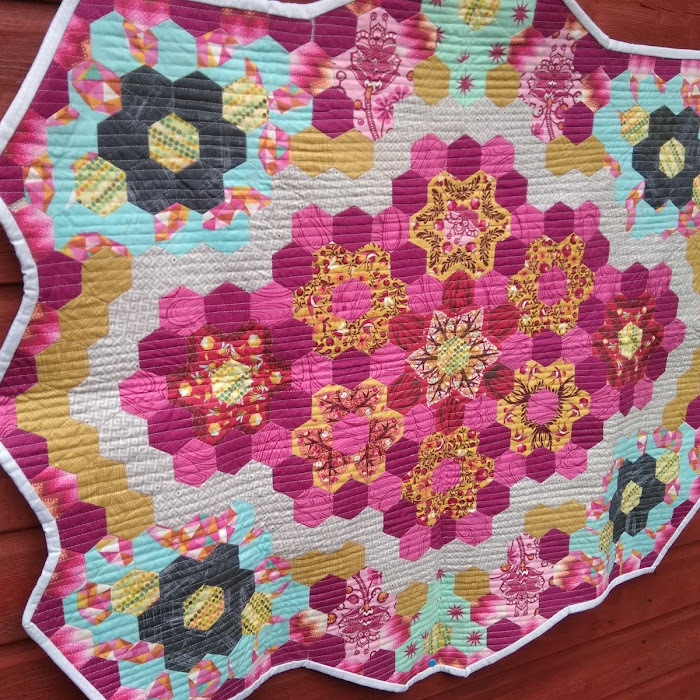 It's looking fabulous and I've loved seeing the new additions of fabric choice over on IG. Oh enjoy your relaxed progress on this one. It will be lovely. Looks gorgeous and you're doing really well :) Have fun !! I've enjoyed watching your progress on IG ... It looks fantastic so far and I love your fabric choices. Can't wait to get started on mine. I'm so enjoying watching your progress on this and the blocks popping up on IG. One day i'll tackle this, but for now i'll live through you!!! I love hand stitching! Your blocks look wonderful!